A plane carrying about 30 passengers from Newark, N.J., to Toronto has made an emergency landing at an airport in Pennsylvania’s Poconos Mountains. WNEP-TV said all passengers and crew are fine after the plane landed at the Scranton International Airport. 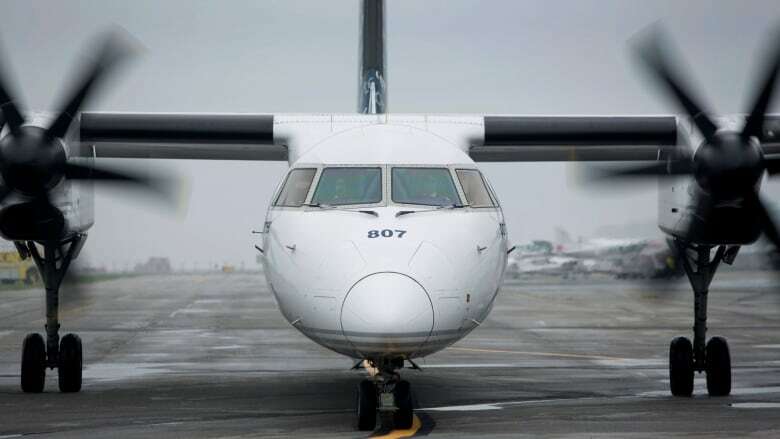 Airport executive director Carl Beardsley tells the news station the Porter Airlines plane had engine trouble and landed safely. He said another plane is taking the passengers to their destination in Canada. Toronto-based Porter Airlines operates numerous flights a day between the U.S. and Canada. No details were available on the plane, but television footage from the airport showed the turboprop-powered plane with one propeller apparently not working.